 Blast It Clean is a trusted industrial cleaning service provider for construction companies. Include our services as part of your remodeling & renovation demo to showcase your professionalism as a constructor. Our industrial cleaning services specialize in blasting and restoring wood, metal and brick surfaces. This includes paint and rust removal from walls, floors, ceilings and roofs. We are experienced in sandblasting construction equipment with dry ice, baking soda and other special media. We are straightforward down to business by offering tailored industrial cleaning solutions according to your needs. Our operational team receives sufficient training on how to safely handle large equipment for industrial cleaning. Our safety protocol training is always up-to-date and our team members value work environment security to the furthest extent.